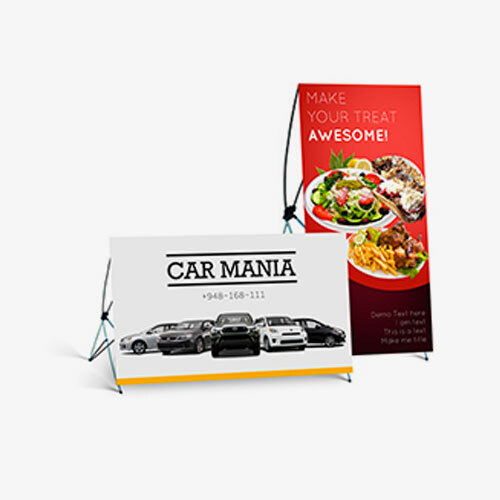 Convey your message loud and clear through vinyl banners. Place them high and let people know what you are offering them. Attract them in the most effective way. 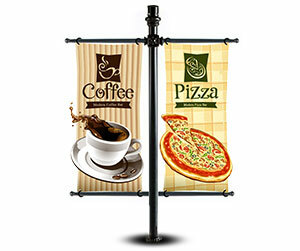 Custom vinyl banners are used widely for mass advertising campaigns. They are placed on various locations to draw the attention of masses. Welcome your guests in conferences, events and seminars by placing horizontal or vertical vinyl banners. They give a very nice impression of yours. Use them for guiding people, mainly in winter sports events banners are widely used to guide the players and the audience. 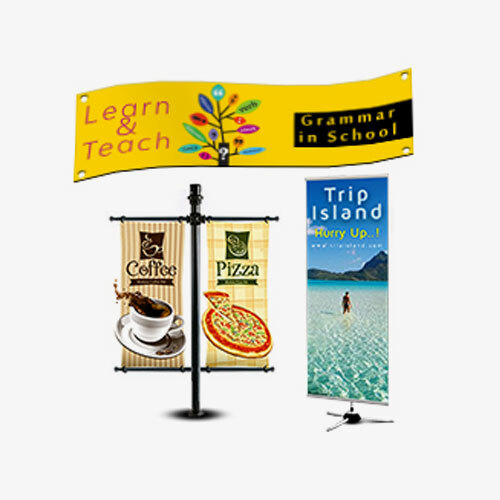 Custom vinyl banners are widely used at shops and shopping stalls. 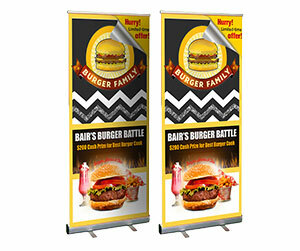 If you are looking for top quality custom vinyl banners then you are at right place. 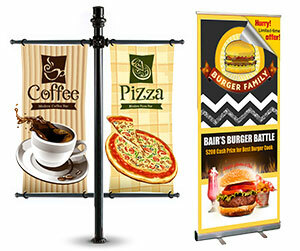 Printingblue UK offers you premium custom vinyl banners printing on economical rates. You can get these banners in any size and shape, horizontal or vertical. You just have to tell us the purpose and we will design accordingly. For this, we have professional designers and we do not charge for this. You can share your ideas with our designing team. For placing orders dial the numbers on your screen or get instant quote online. 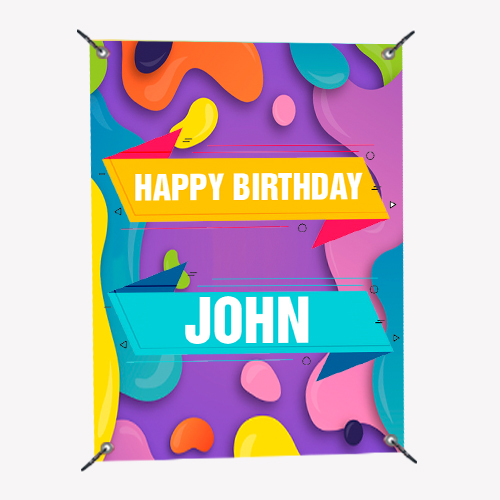 For further queries regarding custom vinyl banners printing feel free to contact us.